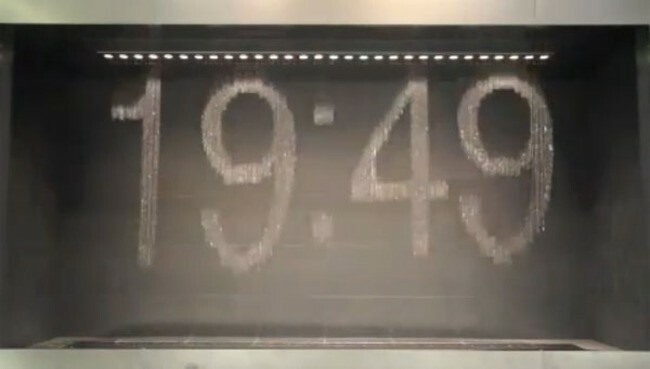 Water fountains have been a feature of cities for hundreds of years but by combining water with modern technology Japan has taken them to a whole new level with a water feature that acts as a clock, telling the time in water droplets. Be amazed by this incredible water fountain at Osaka Station that seems to magically conjure up the time, flowers and even musical notes. The water fountain works in a similar way to a printer – emitting small water droplets, all controlled digitally.